Today marks the 29th anniversary of the Montreal Massacre where 14 women were killed in a shooting at the École Polytechnique in Montreal. Thursday marks the 29th anniversary of the Montreal Massacre, when 14 women were murdered in a shooting at the École Polytechnique by a gunman professing to hate feminists and the place women took in society. 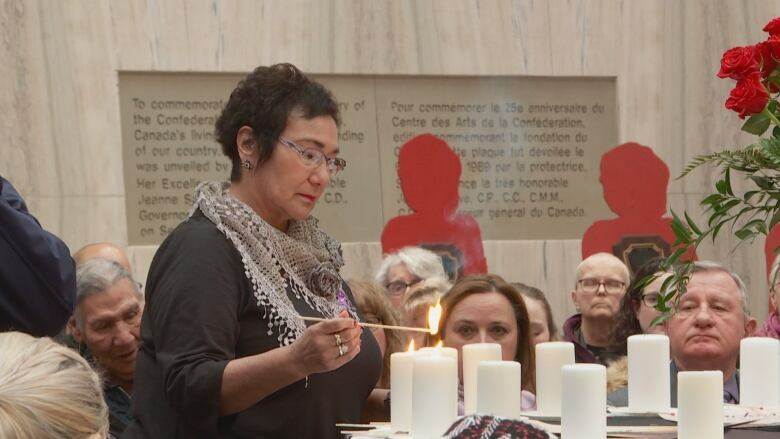 Memorial services were held on the Island to mark Canada's National Day of Remembrance and Action on Violence Against Women. Islanders, including members of the P.E.I. Advisory Council on the Status of Women gathered at Memorial Hall in Charlottetown and Trinity United Church in Summerside in remembrance. "It's important to remember those 14 women who were murdered because they were women," said Michelle Jay, from the council. The theme of this year's ribbon campaign is, Time to step up. Be ready to prevent violence against women. This year, the campaign's focus is to ensure witnesses to violence against women understand their potential roles in prevention and are prepared to take action once they notice signs of abuse. "Be ready. Notice when things are happening — when people are making comments. The kinds of things that are demeaning to women or suggest violence against women — say something," Jay said. Candles were lit in remembrance at noon in both Charlottetown and Summerside to remember the victims of the massacre. Organizers said they were also remembering 10 Island women who have been killed since then. 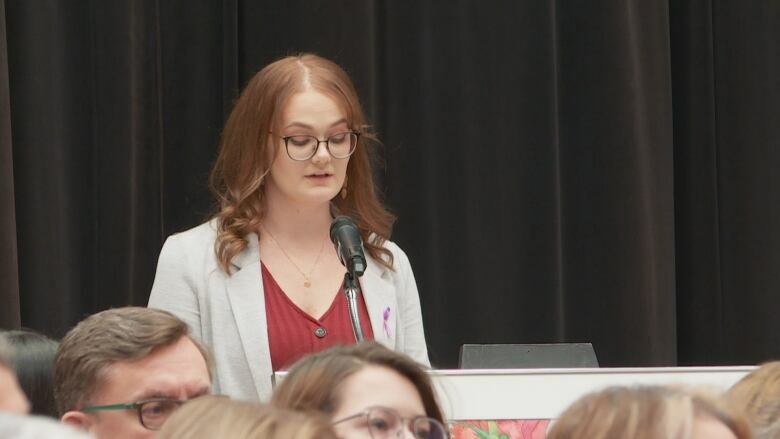 Paxton Caseley, a member of Our Turn UPEI served as guest speaker at the Charlottetown event. "The beginnings of gender-based violence are all around us in our everyday lives," Paxton said in her speech. 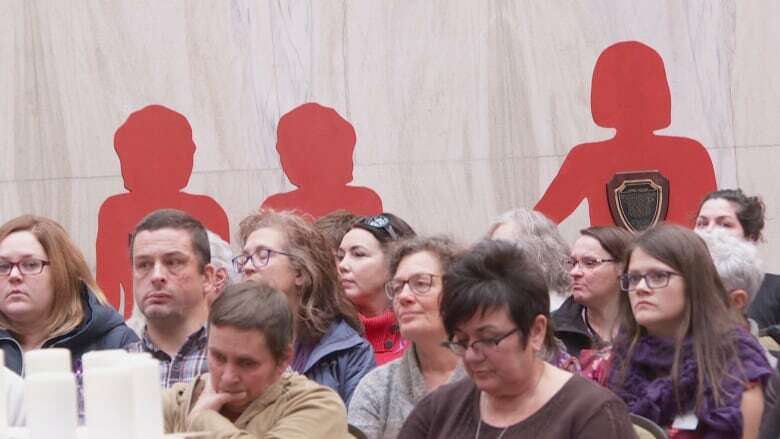 Silent witness silhouettes, provided by The Union of Public Sector Employees — representing the Island women who have been killed — lined the walls of Memorial Hall in Charlottetown as a reminder. The memorial also invited poet Lily Levesque who shared one of her spoken word pieces. "We're not going to let it go," Jay said.